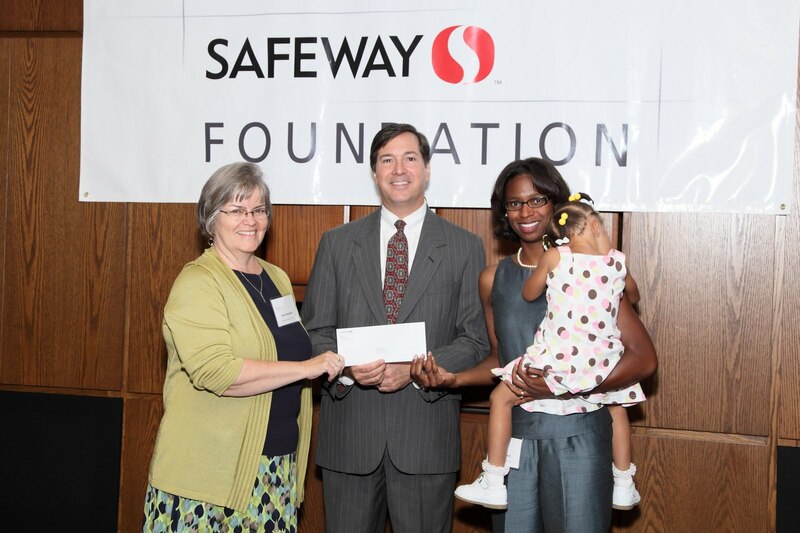 Safeway announced earlier this week that the Safeway Foundation distributed $130,000 in grants to community organizations. One of those organizations is the SW Playground Project, which received a $5,000 grant to build a new playground next to the Southwest Neighborhood Library on August 23. Pictured above is Rev. Ruth Hamilton (President of the Near SE/SW Community Benefits Coordinating Council), Greg TenEyck (Safeway's Public Affairs Director), Felicia Couts (Project Director of the SW Playground Project), and the child Felicia is holding is Carmen Couts. 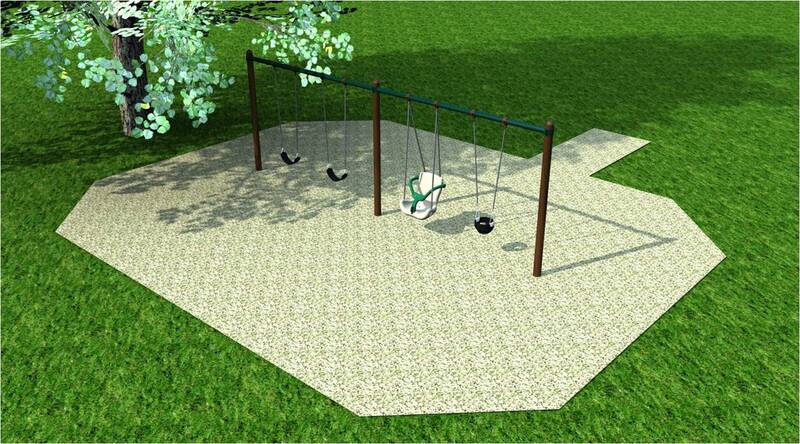 Here is a preliminary rendering of one of the three play areas planned at the proposed playground. 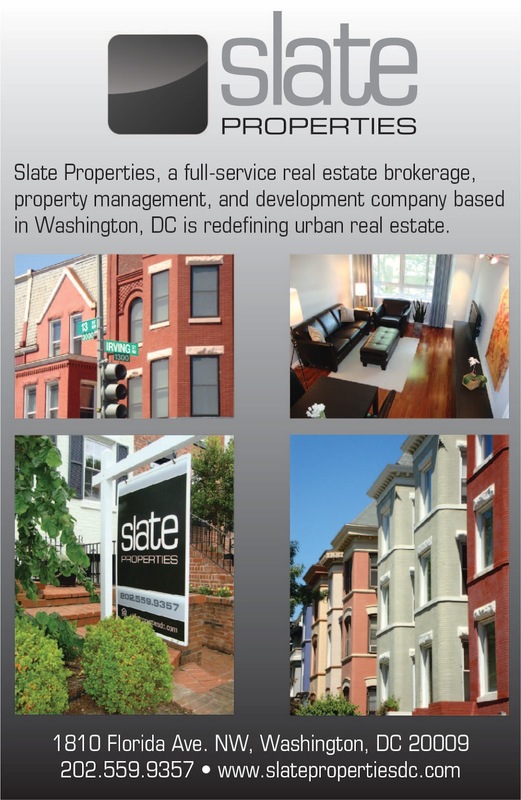 Courtesy of Playworld Systems. Inaugural SW ArtsFest this Weekend!